Wild Boar Polaris General 1000 All Years Front Bumper/Rock Guards Combo $525.00 FREE SHIPPING! 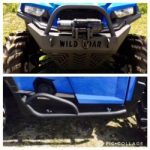 Wild Boar Polaris General 1000 All Years Front Bumper/Rock Guards Combo $525.00 FREE SHIPPING!!! 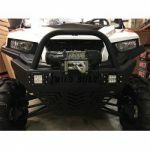 Wild Boar Polaris General 1000 W/lights All Years Front Bumper $330.00 FREE SHIPPING!! Wild Boar Polaris General 1000 W/lights All Years Front Bumper $278.00 FREE SHIPPING! !